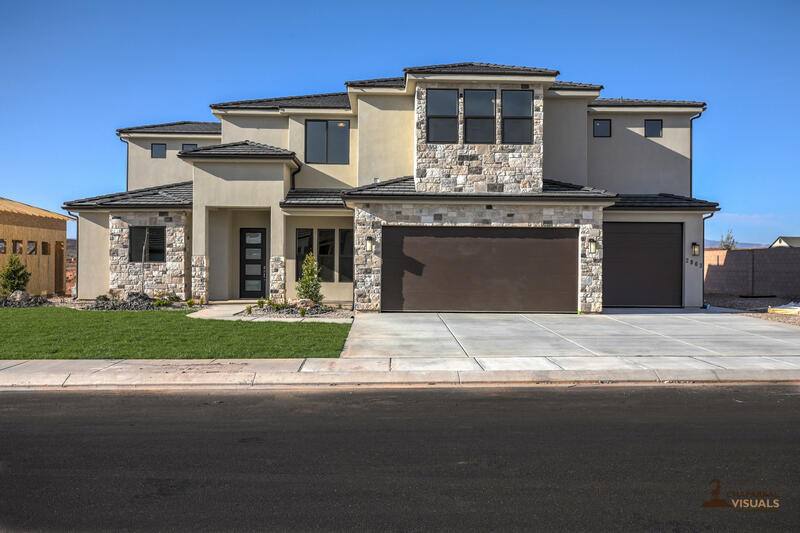 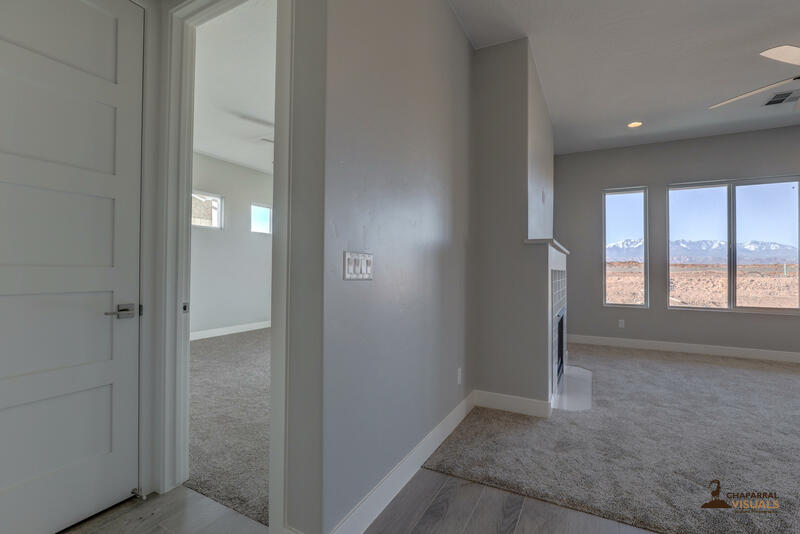 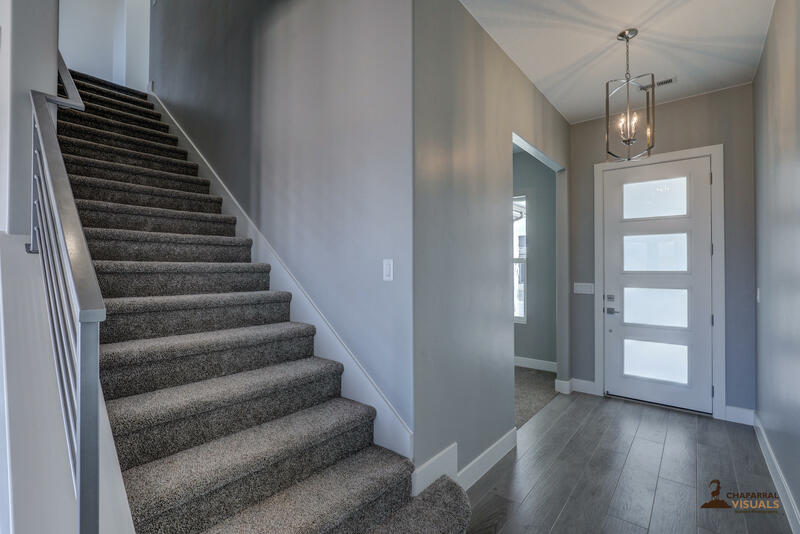 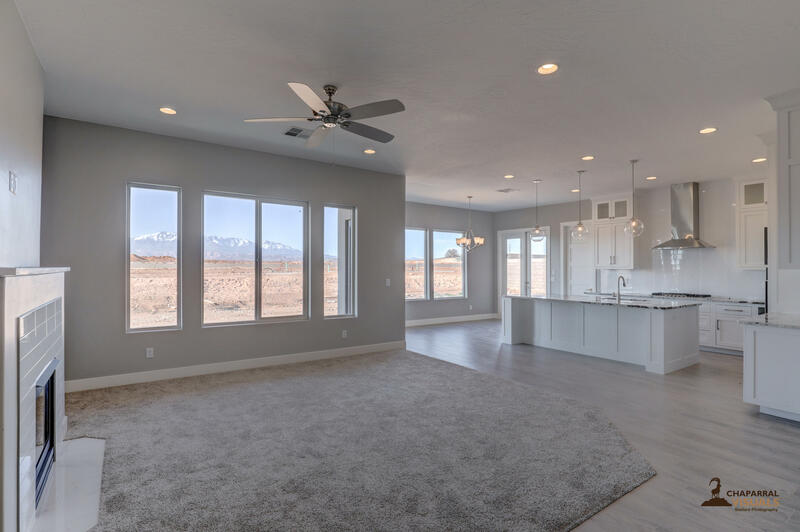 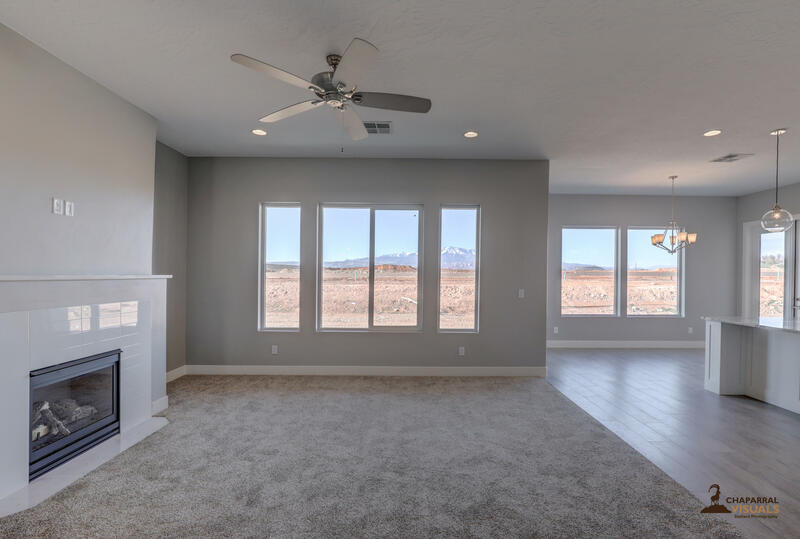 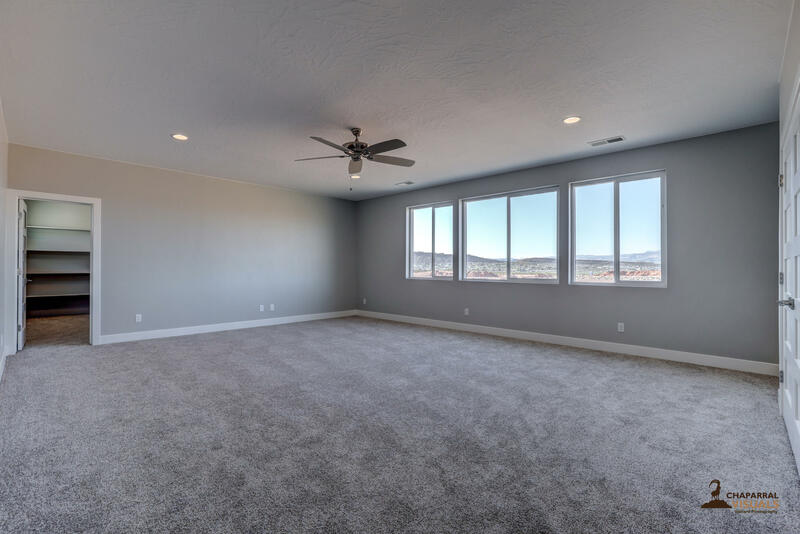 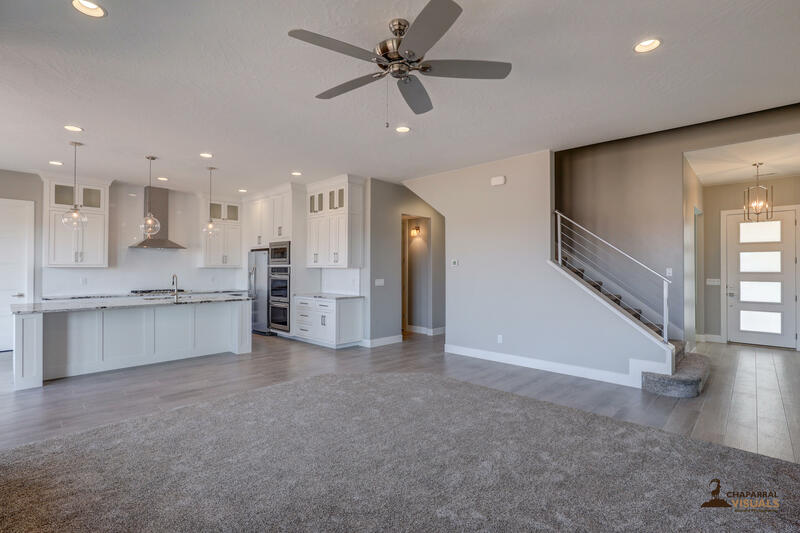 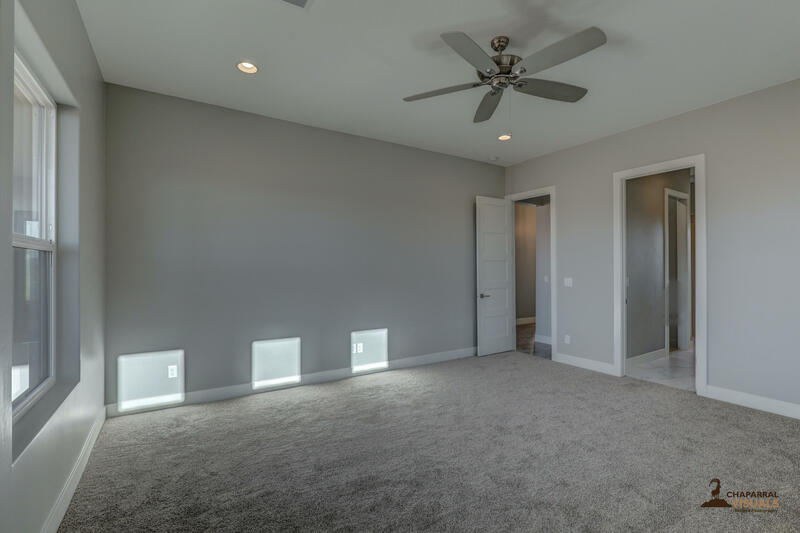 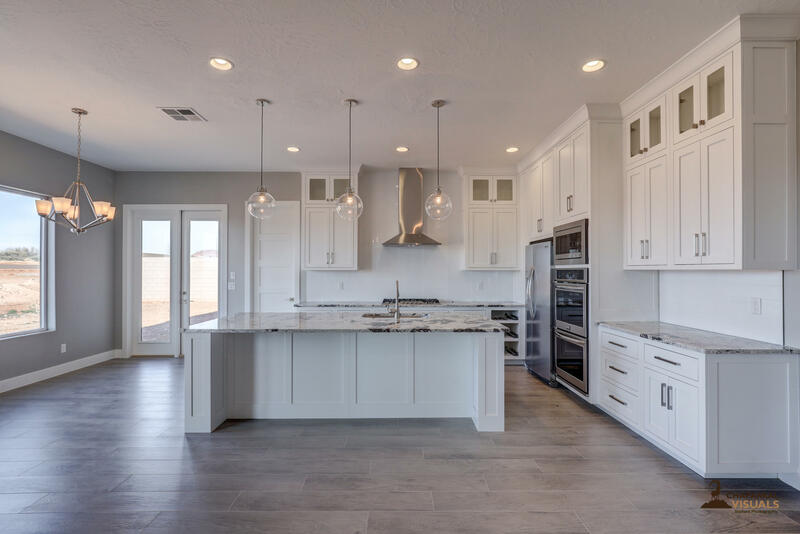 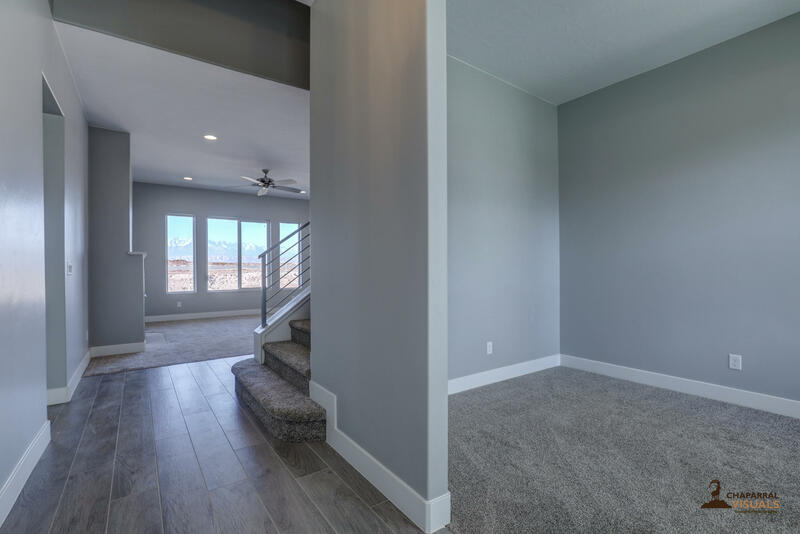 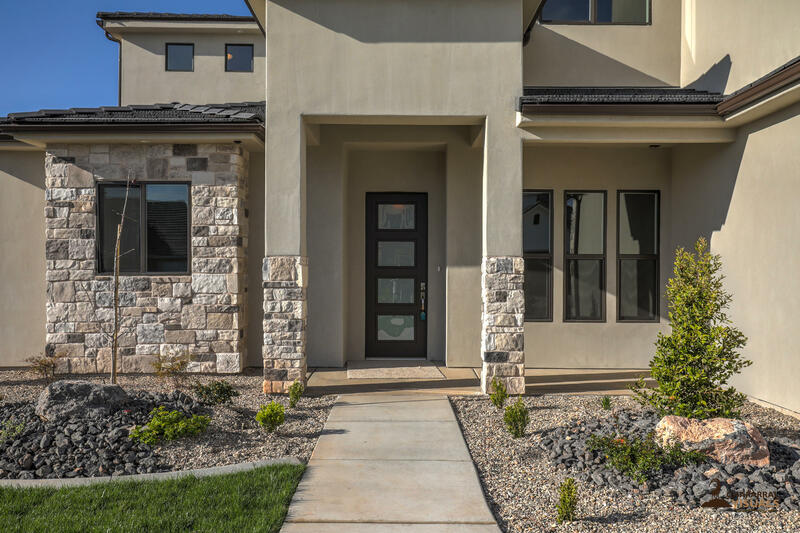 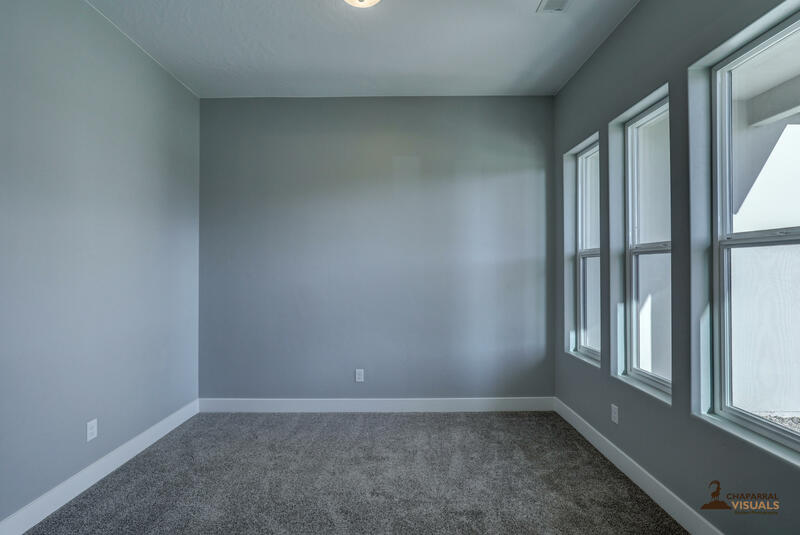 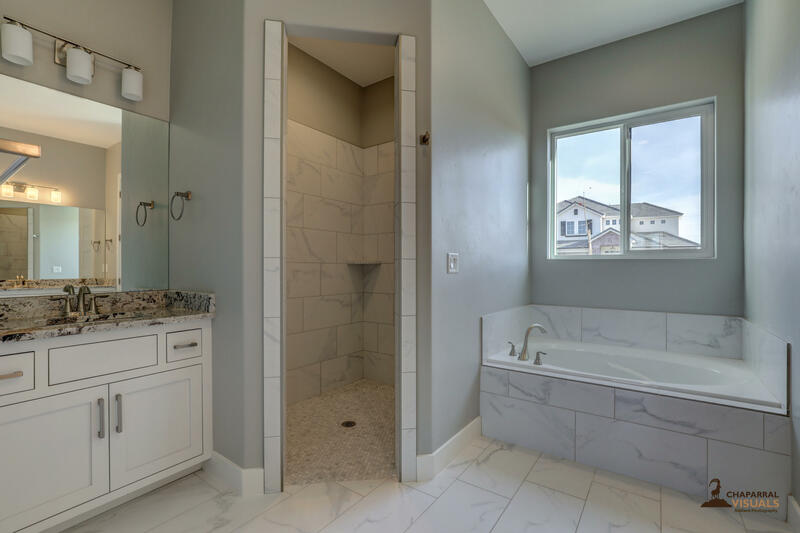 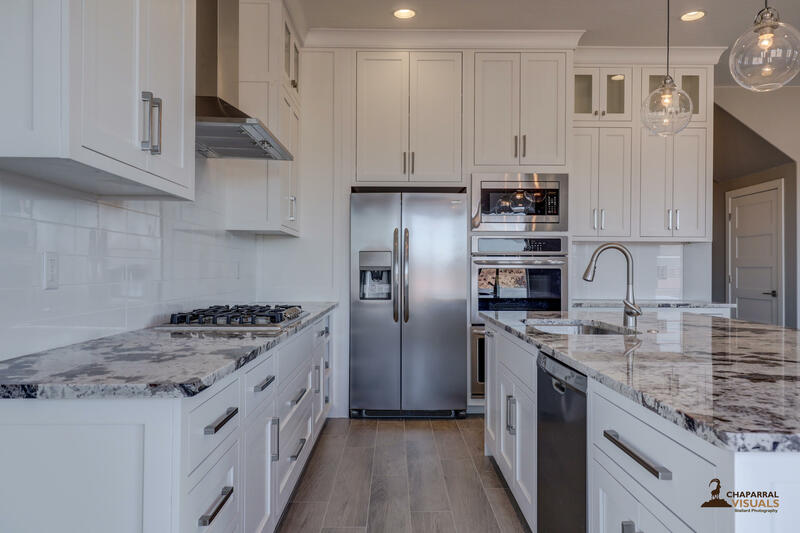 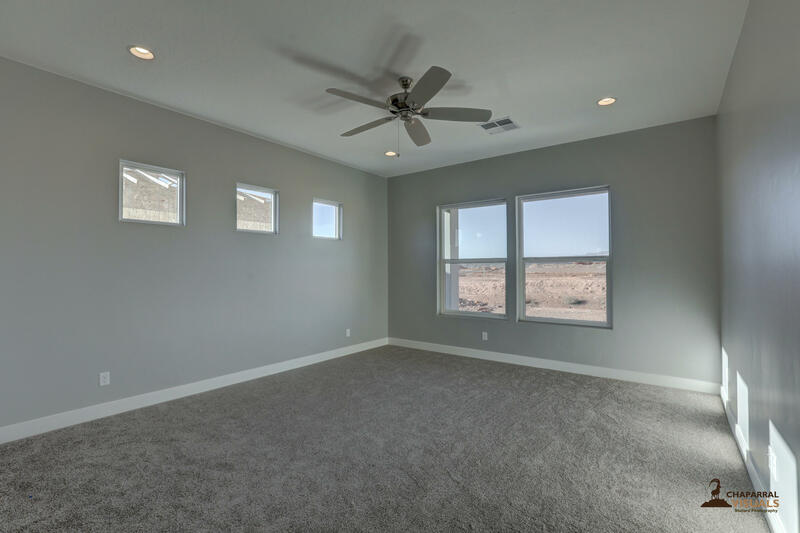 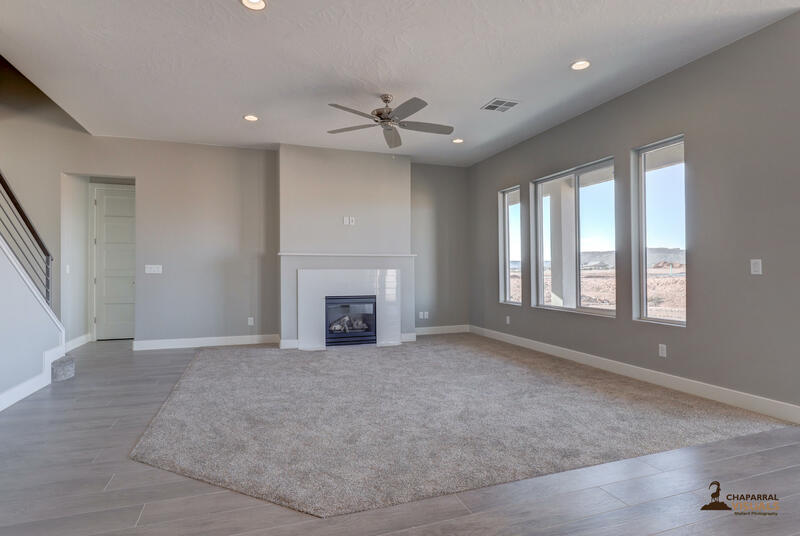 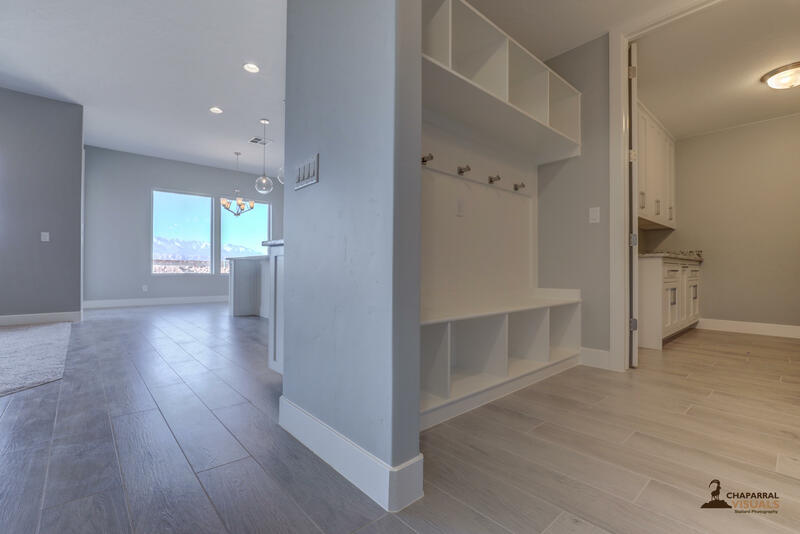 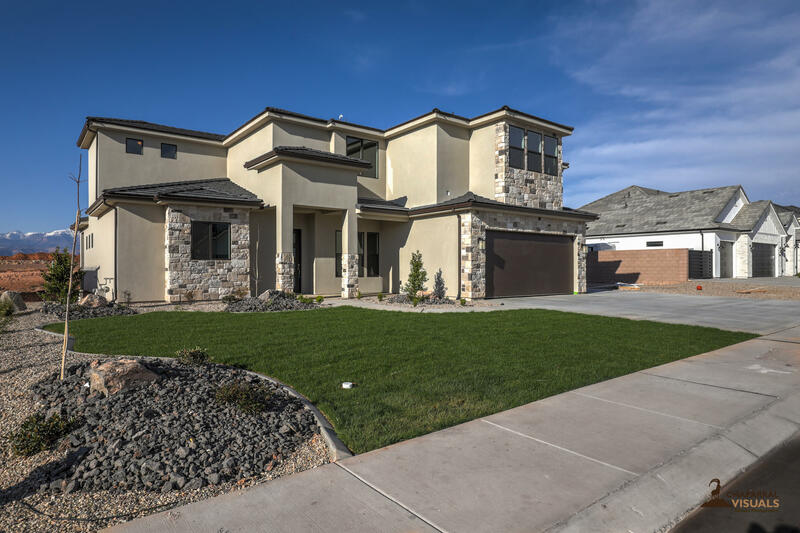 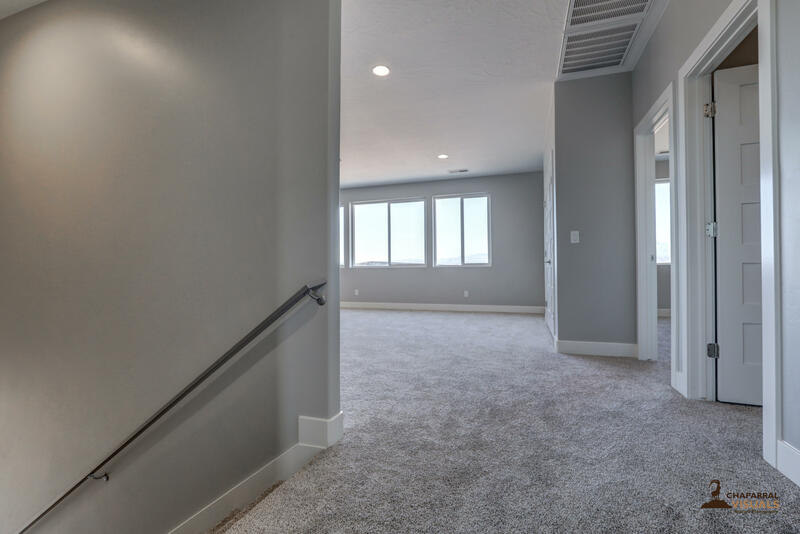 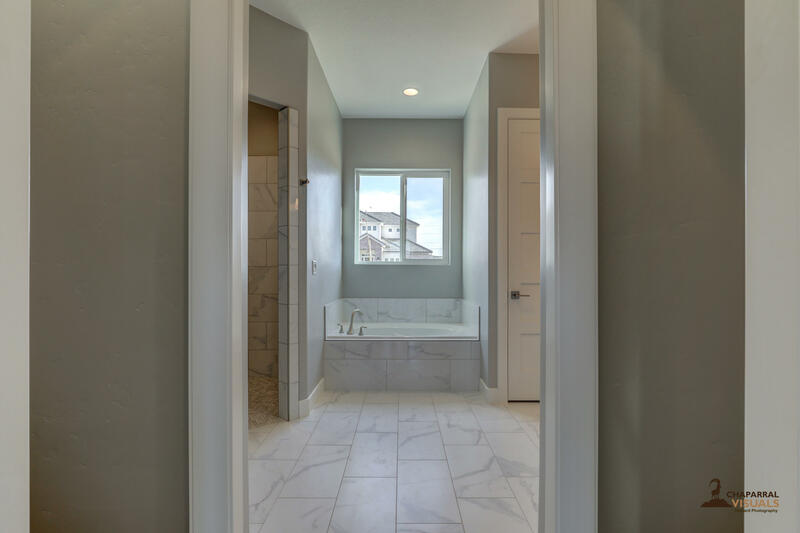 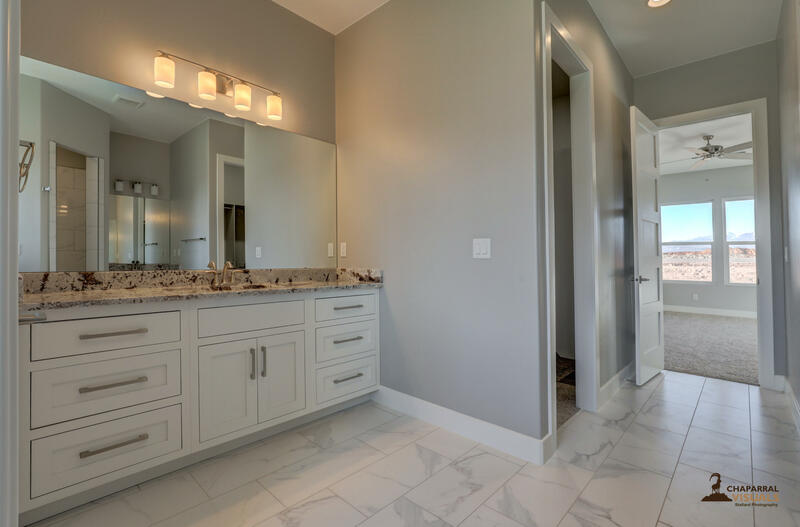 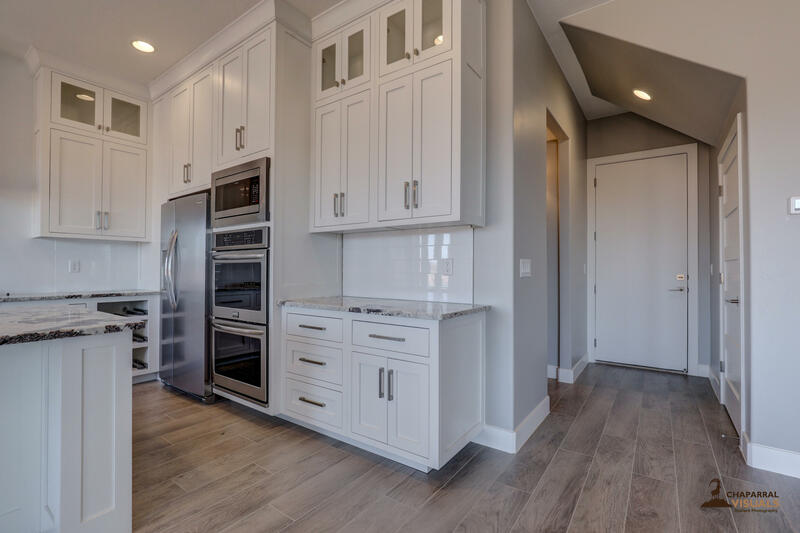 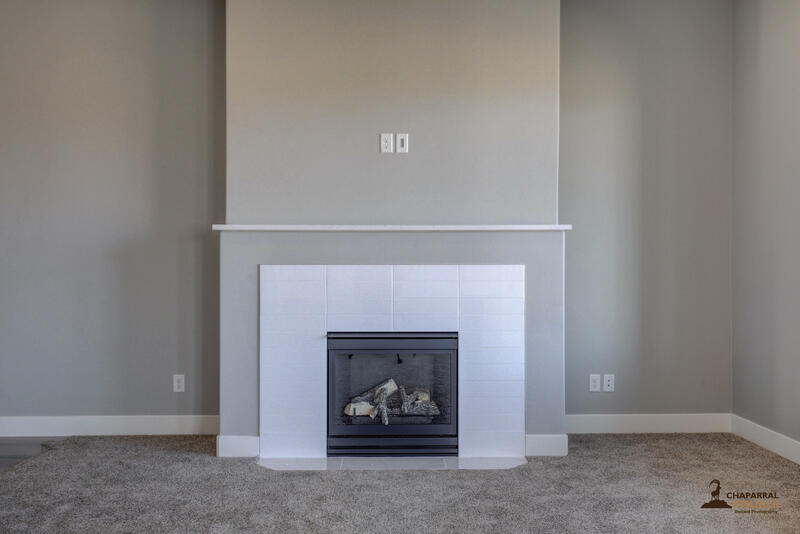 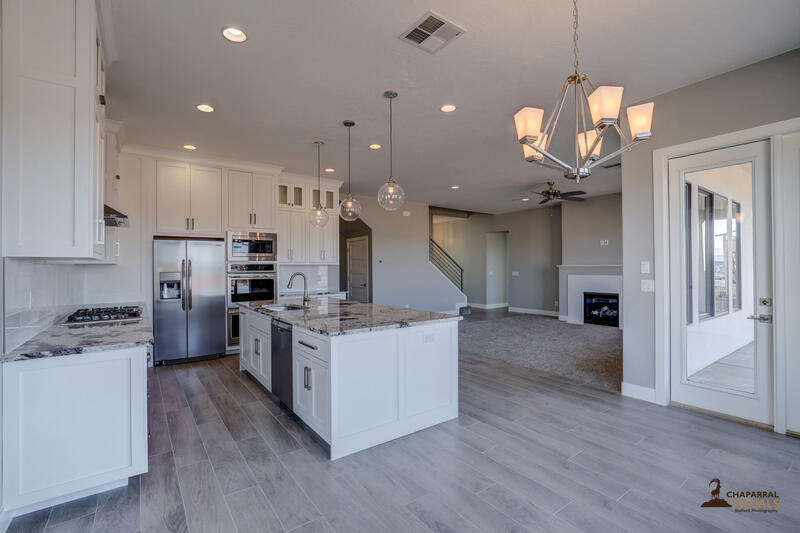 Brand new custom home in the Arbors with custom cabinet white kitchen, modern fixtures, a large well-appointed granite center island, and an large walk-in pantry. 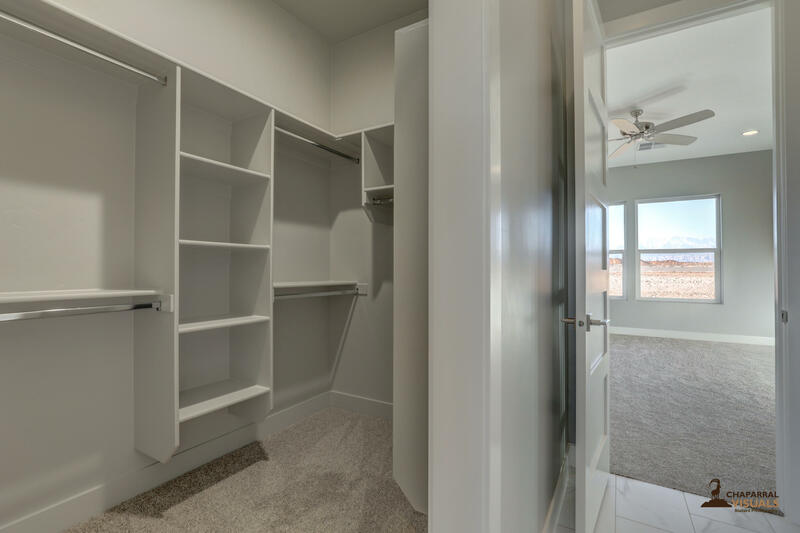 The home has five over-sized bedrooms with large walk in closets and adjacent bathroom for each. 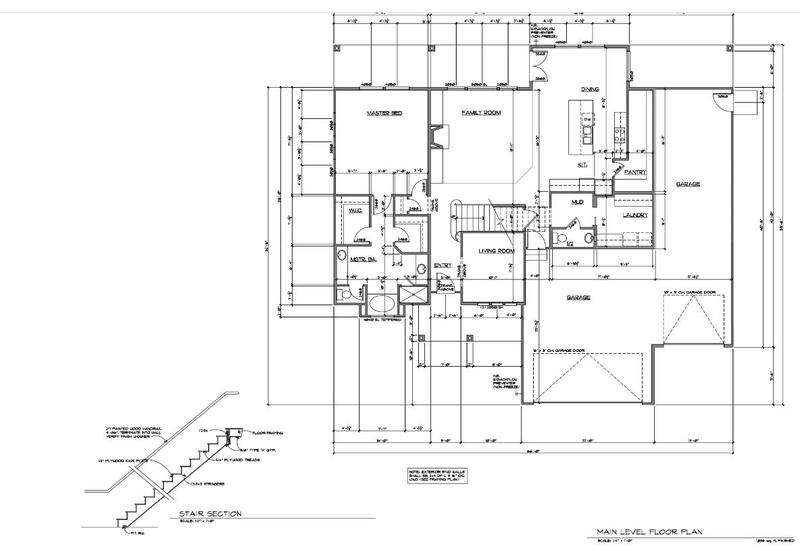 All upstairs with exception to the spacious master wing downstairs. 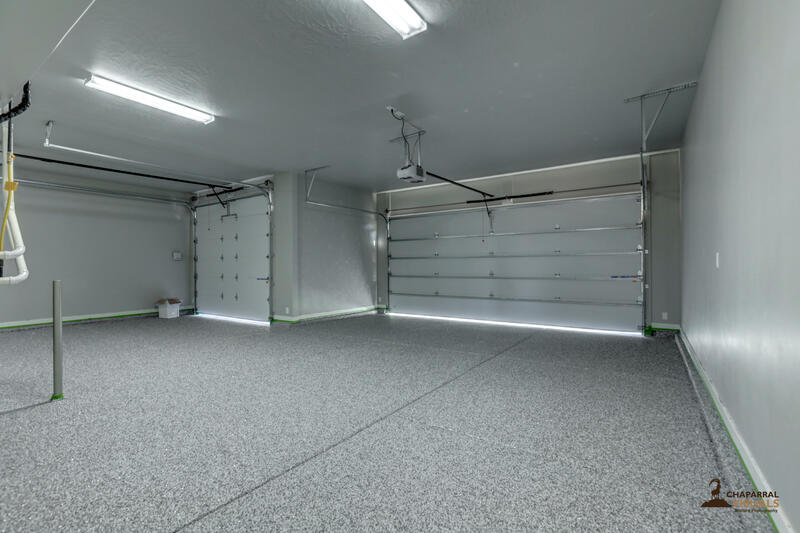 Plenty of storage, and a 4 car garage. 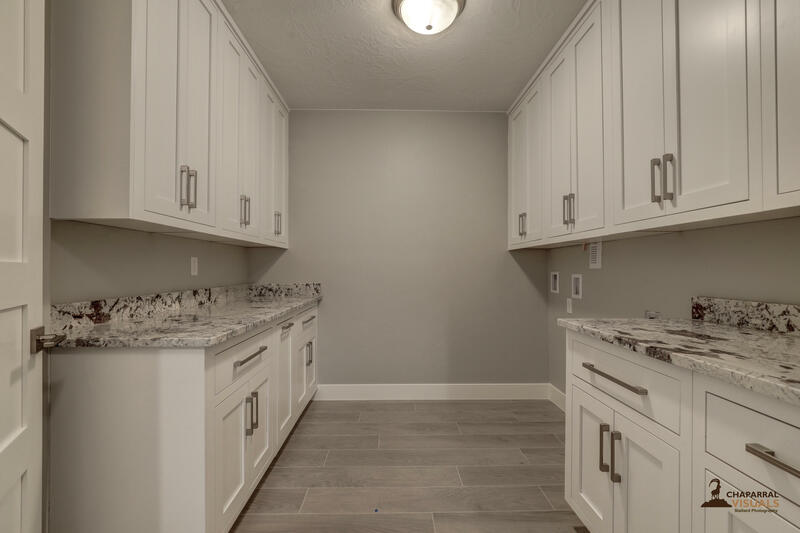 Laundry rooms up and down. 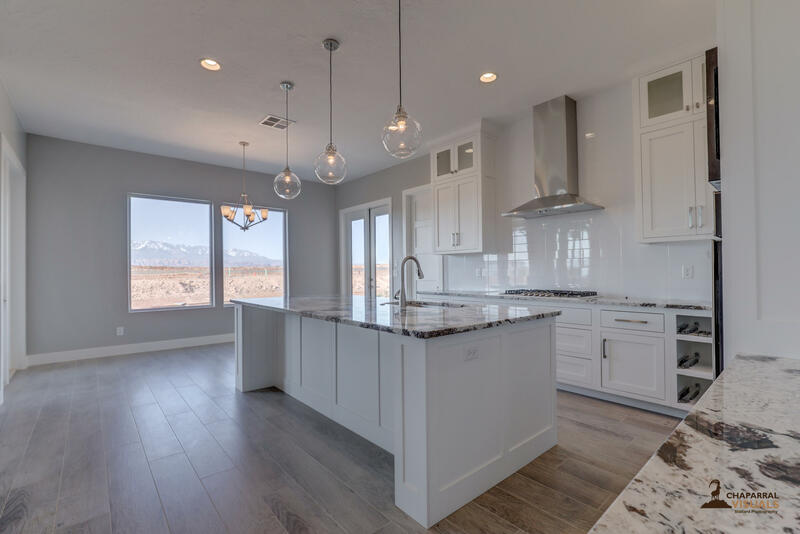 Directions: Head south on 3000 E to horseman Park rd. 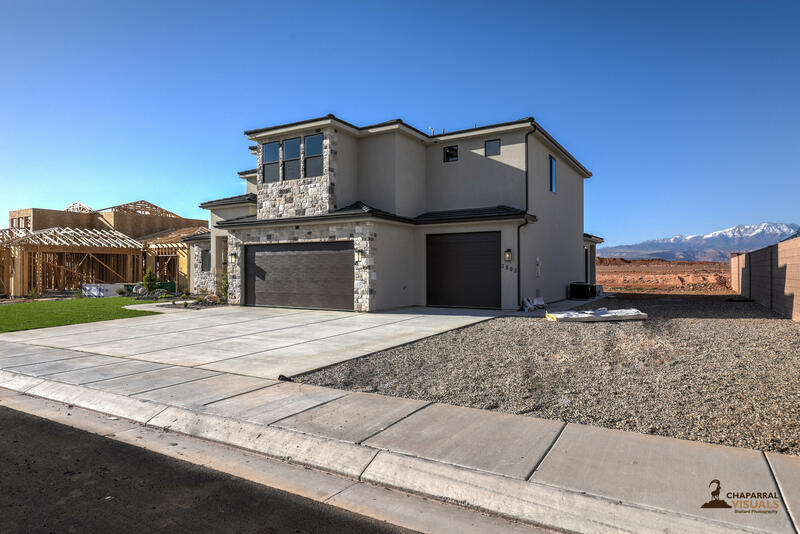 Enter Arbors Subdivision and locate Sycamore Rd. 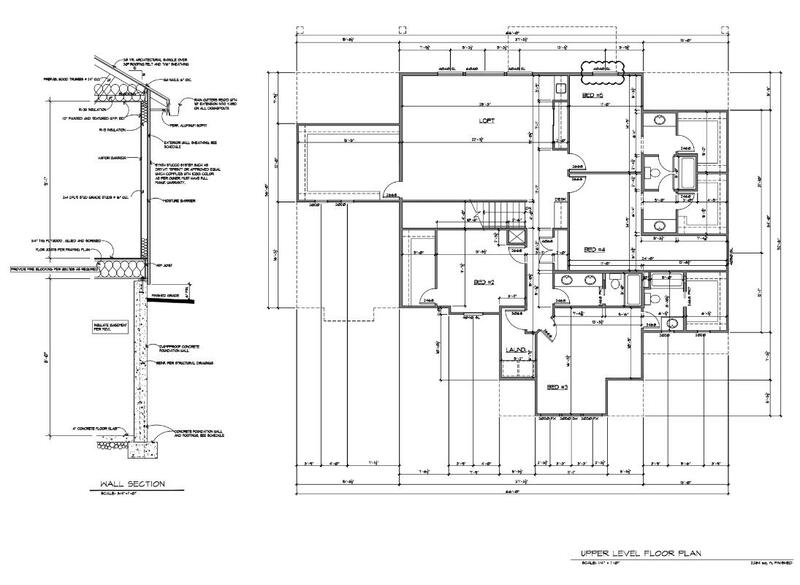 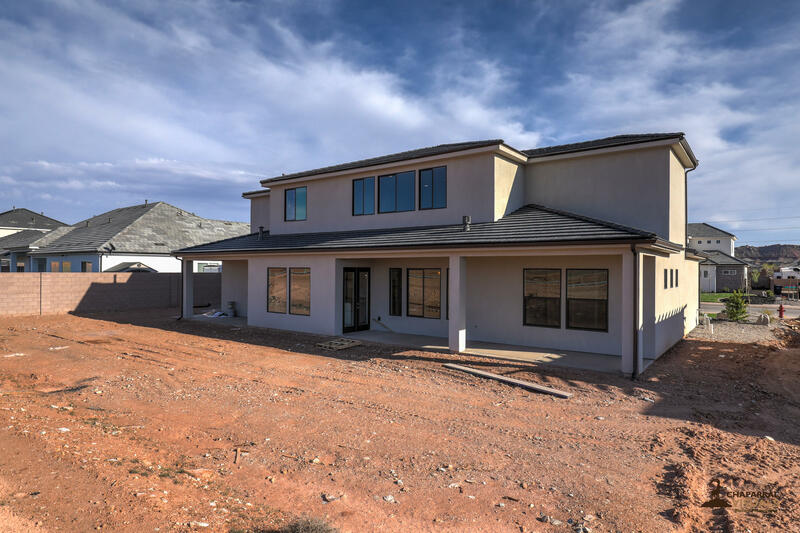 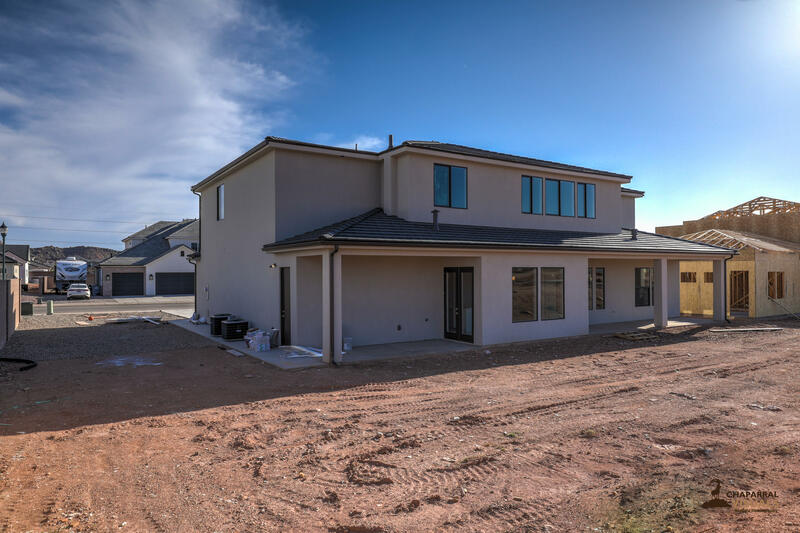 I would like more information regarding the property at 2903 E Sycamore, St George UT 84790 - (MLS #19200758).